Memory cards have always striven to improve in two aspects – memory size and speed. 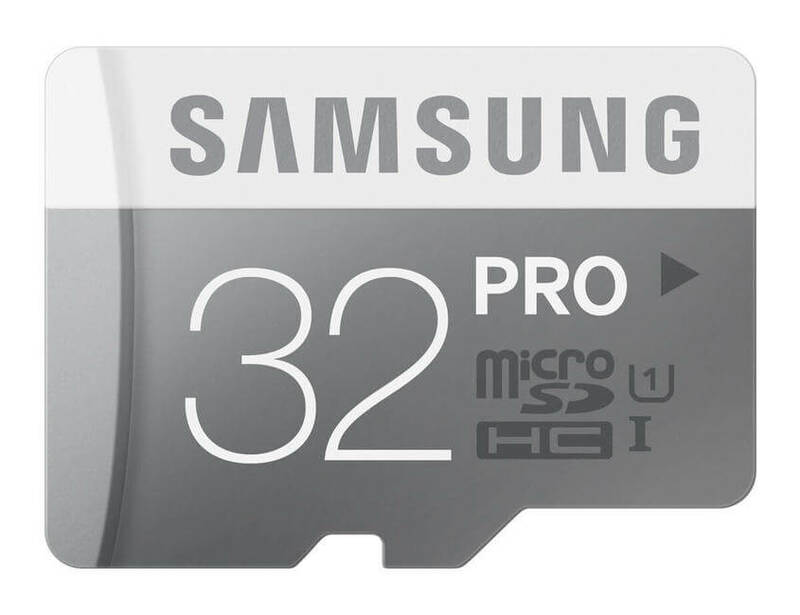 While Sandisk is often the “go-to” company for memory cards, Samsung has proven its worth in the microSD card field. It has a read speed of up to 90 MB/s, rated Class 10 and UHS Speed Class 1, you can be assured of smooth Full HD and 3D video recording. It’s also waterproof and freezeproof, so don’t worry about using these in your Go-Pros or on your extreme adventures. In real-world tests it has also outperforms other similar sized microSD cards, even those from Sandisk! Want: Top-of-the-line microSD card and the best in its rated class!